LISTED $30,000 BELOW APPRAISAL!!!! 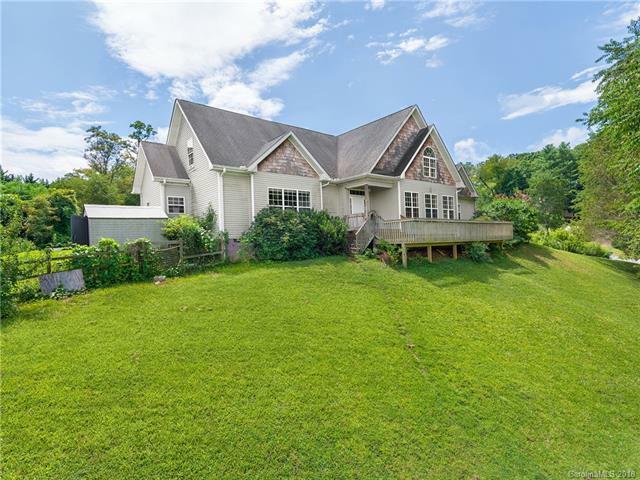 This home can be your slice of paradise and yet is only minutes to West Asheville and 10 minutes to downtown. Two bedrooms are located on the main level, including the master with ensuite bathroom, laundry room and a beautiful kitchen equipped with stainless steel Energy Star appliances and granite countertops. The second level features an additional two bedrooms, full bathroom and a separate family room. Outside there is an in-ground pool, stone patio, fire pit, and gorgeous pergola perfect for summer pool parties or private use. This home does need some repairs and TLC but can be turned into a half a million dollar home. Garage can easily be converted back to a 3-car garage or a workshop.